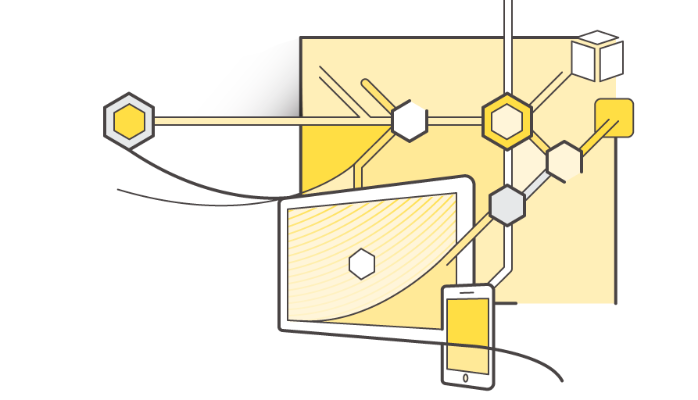 Today, Amazon announced the AWS API Gateway at AWS Summit in New York. Now the most important API management capabilities -- authorization, access control, traffic management, monitoring, analytics, version management and SDK generation -- are a virtual plank in the AWS platform as a service. There’s a lot to explore here, and no one knows yet how this is going to change the landscape of API tools and infrastructure. But no doubt it’s an exciting development. I see this as confirmation that REST APIs have emerged as the dominant integration paradigm for distributed systems at nearly every scale, from microservices to the World Wide Web; and that, for many of those systems, API management is essential. Amazon practically wrote the book on large scale SOA, so it’s fitting that they would take the bold step of making API management part of their platform. This is a formidable first release, AWS API Gateway will quickly become the default choice for a lot of AWS users. But in its current form, AWS API Gateway looks more like a complement to the AWS platform than a competitive play for the independent API management market. It’s lacking some of the more advanced features that enterprise customers and large-scale SaaS providers need, like API packaging, monetization and developer portals. And its more interesting features are closely coupled with other AWS services like Lambda. I totally agree with this sentiment. Hiding all manner of pastafarian spaghetti behind a RESTafarian facade doesn’t make for a manageable, harmonized service landscape. Interfaces need to be engineered for interoperability, and APIs can be as leaky as any other kind of abstraction. So my sense is that Amazon wants to have a well-integrated solution for AWS customers that makes other parts of its platform even more useful. They don’t seem to be positioning API Gateway as the best general-purpose API management solution for everyone. At least not yet.